Spy BHO Remover (formerly BHORemover) is the advanced tool to explore and remove Malicious BHO's from your system. It also presents 'Backup & Restore' feature which makes it easy to remove and re-install the BHO any number of times. Users no longer have to worry about accidental removal of BHO as all removed BHOs are automatically backed up which can then be restored from 'Removed BHO List'. It also comes with a unique feature to completely enable/disable all installed BHOs at one shot. 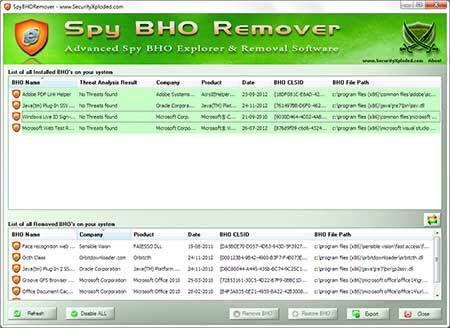 Spy BHO Remover works on wide range of platforms starting from Windows XP to Windows 10. 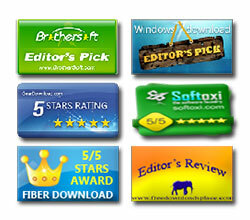 Automatically scan & analyze all installed and previously removed BHOs instantly. 'Advanced Threat Analysis' for each installed BHO using the built-in heuristic mechanism. Color based threat representation for quick identification and separation of BHOs based on various threat levels. 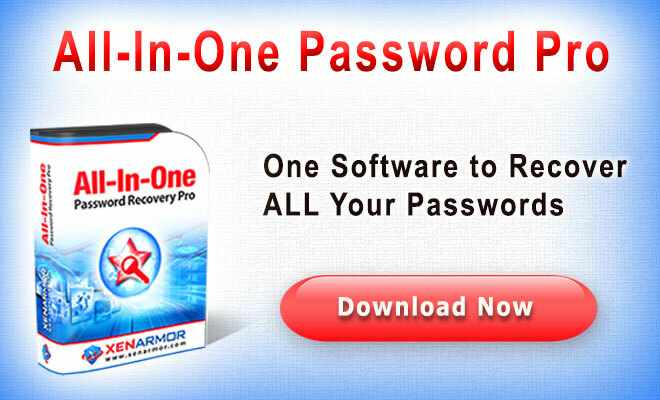 New 'Backup & Restore' feature enables user to remove and re-install BHO as many times without any worries. Shows all running processes having the selected BHO DLL and provides option to Kill the process or Remove the DLL from such process. Unique feature to completely enable/disable ALL installed BHOs for the current user at one shot. 'Online Threat Verification' of malicious BHO using any of the following popular online portals. One click BHO removal option to remove the selected BHO instantly. Right click menu option for all the lists for quickly execution desired action. View detailed properties of selected BHO DLL through double click or right click menu options. Quickly jump to corresponding BHO location in Registry using Regedit tool for selected BHO. Generate the complete BHO scan report along with threat analysis information to standard HTML/CSV format for offline analysis. Enriched GUI interface with user friendly options and cool buttons. Sort feature to arrange the displayed BHO's based on various parameters such as BHO name/threat level/company/product name/date/clsid/dll path. Though SpyBHORemover is a Portable tool, it comes with Installer so that you can install it locally on your system for regular usage. This installer has intuitive wizard which guides you through series of steps in completion of installation. Run SpyBHORemover on your system and it will automatically list all installed BHO's on the system as shown in the screenshot 1 below. It shows each of the installed BHO with different colors based on the threat levels which helps in distinguishing between malicious and legitimate BHO. Once you click on any of the BHO, it will display the 'Process List' at the bottom showing all the running processes having the selected BHO DLL. Then you can choose to Kill such process or Remove the BHO DLL from that process using right click menu options. For any suspicious BHO you can right click on its entry which will display popup menu with more options. 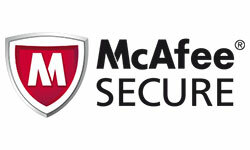 Then you can choose 'Check online' option to perform online threat verification. To remove any of the malicious BHO, just click on 'Remove' button which will instantly disable it and store the entry in the backup list. If you have accidently removed the BHO or if you just want to re-install any previous removed BHO then you can select it from the 'Removed BHO List' and click on 'Restore' button to re-install it. Alternatively you can enable/disable all BHO's at one shot using the 'Enable/Disable BHO' button at the bottom. Note that you have to run SpyBHORemover as administrator to remove or restore the BHO. Otherwise you will be only able to view installed and removed BHO list. Any attempt to remove or restore BHO will fail due to insufficient privileges. Screenshot 1: SpyBHORemover displaying currently installed as well as removed BHO's from the local system. On running, SpyBHORemover automatically scan the BHO install location and display them with all the relevant information. This entry contains name of BHO along with associated DLL path location which can be used to find more information such as company name, product name, version, installation date etc. Though the BHO is still present on the system, it will prevent the BHO from loading into Internet Explorer. This way it will be easy to re-install the removed BHO later on. In case of malicious BHO it is advised to completely remove these registry entries and delete BHO file from the system manually. Mega 2016 edition with the support for new Windows 10 version. Also added installer for simple installation & un-installation. New feature to generate BHO scan report in CSV (Comma-Seperated Values) File Format. Fixed the open explorer folder bug, broken link problem in report and refresh screen issue. Also now it starts in Maximized mode. Fully renovated GUI interface. Now supports IE 10 on Windows 8. Major GUI enhancements, Improved HTML report, Fixed the ProcessLibrary Online scan operation etc. Improved BHO scan report, enhanced GUI interface and fixes to minor bugs. 'Setup Wizard' for local Installation & Uninstallation of the software. It also includes automatic software updater to detect new versions. New feature to list all running processes having the selected BHO DLL. Option to kill such process or Remove the BHO DLL from that process. Right click menu added for all the lists with more options. Improved user interface along with bug fixes such as 'Jump to Registry'. 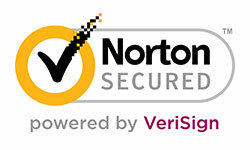 Fixed the issue with certificate verification during refresh on non-english platforms. Thanks to Algasys for reporting and helping to resolve this problem. Name is changed from BHORemover to SpyBHORemover. This advanced version comes with pathora of features such as enhanced user interface, Backup & restore feature, Online verification mechanism, HTML Report generation, Option to globally enable/disable BHO for current user etc. Now one can view the BHO file properties by either double clicking on the selected entry or clicking on 'properties' button. Added sort by date feature to make it easy to view the latest installed BHO. Also now it displays the tooltips for buttons to make it more clear. This version comes with new features such as online verification of BHO through processlibrary.com, sorting of the entries in the list based on various parameters, enhanced user interface with really cool look & feel. User interface improvement, Vista UAC compatibility along with bug fixes.